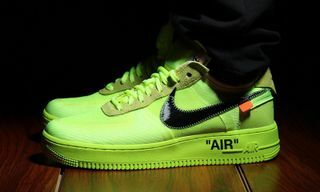 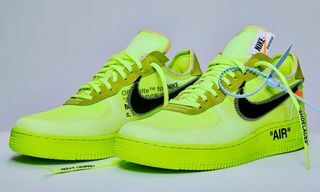 Following months of teasers and speculation, the 2018 OFF-WHITE x Nike Air Force 1 pack is here — two AF1 low-tops in an eye-catching volt and subtler black colorway. 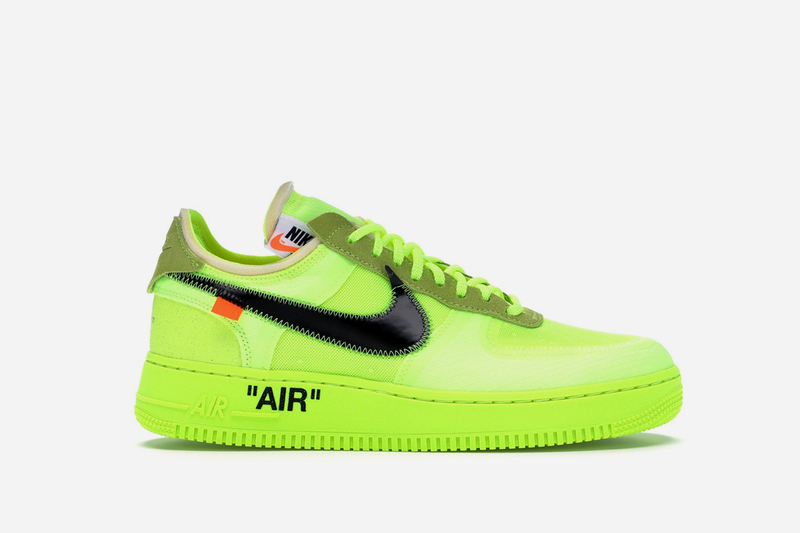 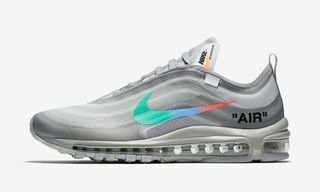 But if you were the victim of a raffle L on its official drop, you can now cop the earliest iterations to have surfaced at StockX for a not so unreasonable markup. 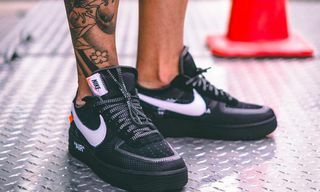 Each of the new sneakers come with a seamless, no-stitch upper, along with deconstructed detailing and OFF-WHITE x Nike branding throughout. 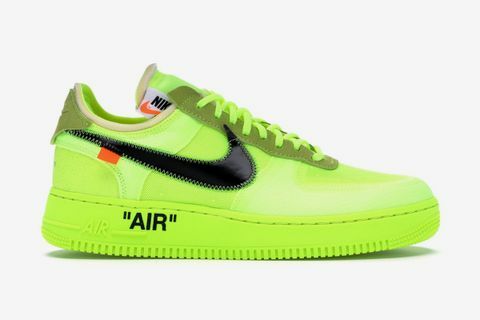 Set to be the last of Virgil Abloh’s 2018 output with Nike, it follows the recent Zoom Fly pack and brings the total from the line to a nice round 20. 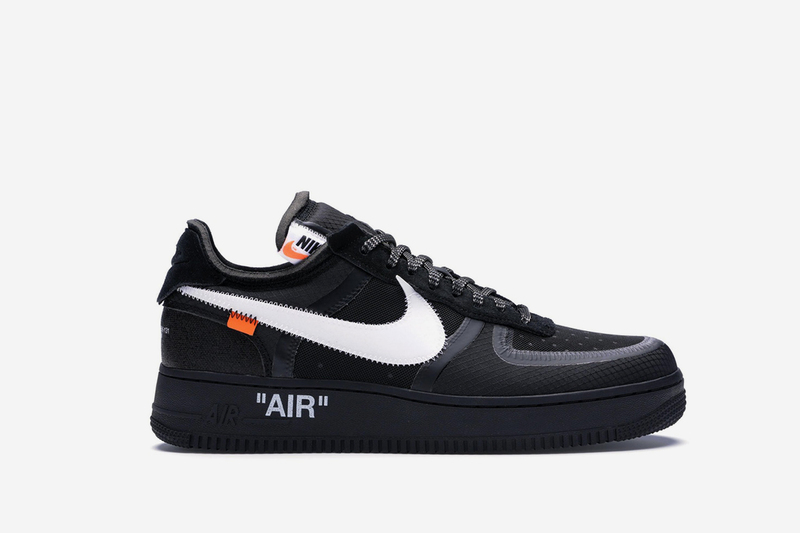 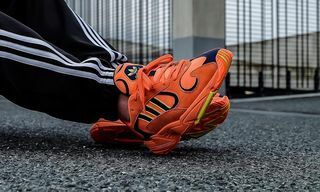 For your chance to secure either pair before the holidays, click through below to secure your pair.